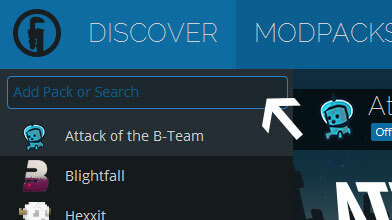 Type in the modpack name (Aether II Modpack (1.7.10)) or paste the following url into the search box. Finally, click Install at the bottom right of the launcher after you select Aether II Modpack (1.7.10) from the list on the left. The launcher will handle everything else! The Aether II Modpack is being updated to version 1.7.10. To update to a newer version of the modpack, move the newer version of the mods folder to your old server files. You must also move the newer minecraft forge jar, minecraft server jar, and run.bat to the old server files. Restart the server and it will be updated. 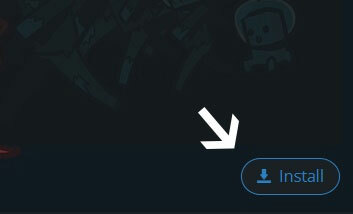 Please post suggestions in the discussion section. If you want to see other mods added or even other modpacks, leave a comment. The Aether II Modpack is now back up and running with the latest version available.